News — Ecowellness Consulting Ltd.
Shirley to speak at the world Conference on Forests for Public health in athens on the 9th May. the topic will be: Forest Therapy: an intervention for adults who are experiencing stress. 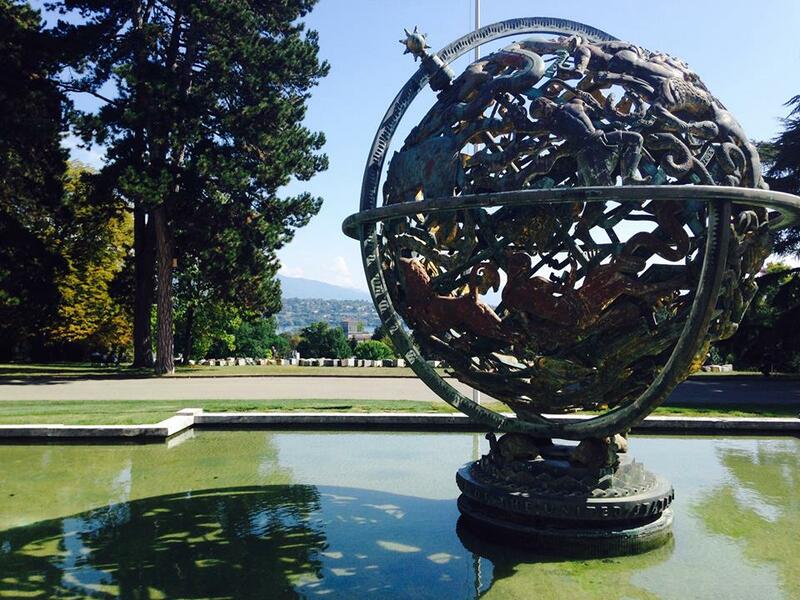 Shirley to speak at the united nations workshop in geneva on green jobs: "exploring opportunities and increasing the capacity of unece member states". 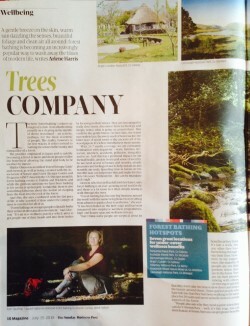 Brilliant feature in the sunday business post by arlene harris "trees company"
For link to article see here. Green News Ireland feature an article on Forest bathing: a green prescription for a healthy mind. 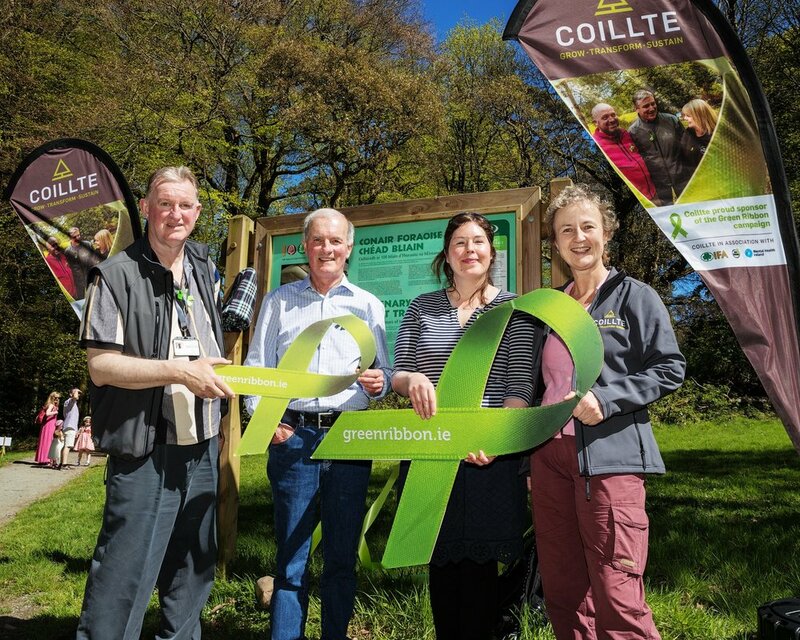 SHIRLEY JOINS COILLTE AND MENTAL HEALTH IRELAND ON 6TH MAY TO FACILITATE AN ECOTHERAPY WALK FOR THE 'LETS WALK & TALK SERIES' . Nature, Health & Wellbeing Ireland wins a place at the Academy, Social Enterprise Ireland for their work on Forest therapy: Nature Based Interventions in Mental Health. They will receive 5 months of expert mentoring and training. Our groundbreaking feasibility research was presented at a major international conference in Vienna. Check out our abstract on p 57. We gave a workshop at the third Festival of Outdoor Learning on April 22nd and 23rd, 2017 in the stunning Kerry Mountains! The Woodlands for Health project was originally set up in 2012 in conjunction with Coillte and Wicklow Mental Health Services. It offers 12 weekly woodlands walks to mental health service users. The programme is modelled on the Branching Out Project in Scotland. Shirley was delighted to be asked to facilitate a couple of these walks for the Dun Laoghaire Rathdown area using mindfulness in nature techniques. 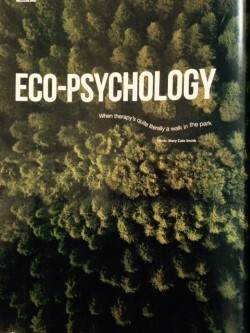 The Irish Times published an article - Why a woodland walk is good for your head in the Environment Section. This details our new Green Prescription initiative which is to be launched in February 2016. We have three referral routes to the programme: an indication of interest from the potential participant themselves, primary care referral, and GP referral. This is an evidenced based mental health recovery orientated intervention. To read the article click here. The winter 2015 edition of Crann featured an article on our work. To read it click here. On November 18th, Gerard Counihan interviewed Shirley for his radio show Leisure Activities where she discussed Ecotherapy, wellbeing, and mental health. You can listen to an audio file of the interview here. 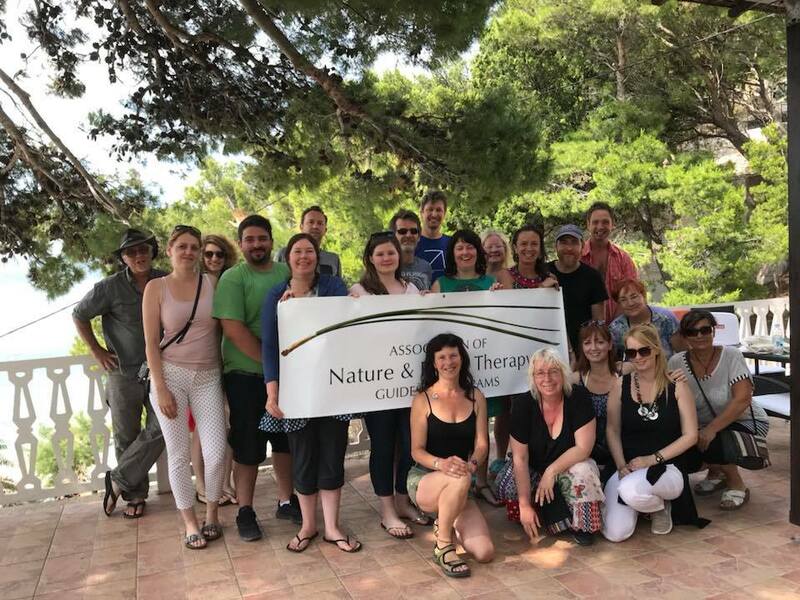 On October 13th, we delivered a presentation titled Green agenda: the benefits of nature contact for physical, mental and social wellbeing. You can listen to a audio file of the presentation here and view the slides here. The Irish Times interviewed us regarding the new DLR Nature for Health Group. A link to article can be found here. The Irish Times noted first meeting of new Nature for Health Group in Dun Laoghaire. Southside People publishes article on new Nature for Health Group in Dun Laoghaire. See here page 13.